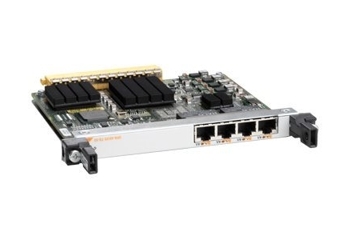 The hub for your hardware-needs provides you with the Cisco SPA-4X1FE-TX-V2 4-port fast paced Ethernet Adapter at the lowest price possible. We guarantee the lowest price possible for the SPA-4X1FE-TX-V2 in the market. 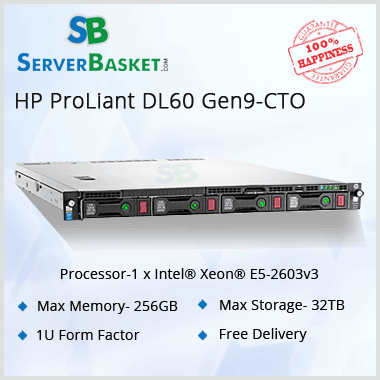 The lowest possible cost has been ensured to attain optimum customer satisfaction. You're not satisfied with the product? No worries! Our return policy ensures that unsatisfied costumers don't remain so. We provide the top-notch quality and delivery right to your doorstep but just in case you're still unsatisfied with our product. Our Money-back guarantee covers you up. You're with us through the shipping and the entire way after/from leaving the warehouse to right to your doorstep - you'll know right where your product is. The quickest time possible to cover that journey; we assure you, is ensured by us. 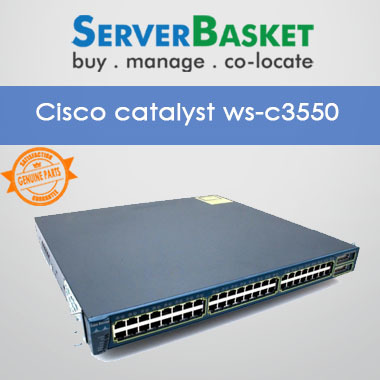 The Cisco SPA series offers the benefits of network scalability and low initial costs. The Cisco SPA allows the usage of different interfaces on the same interface processor. 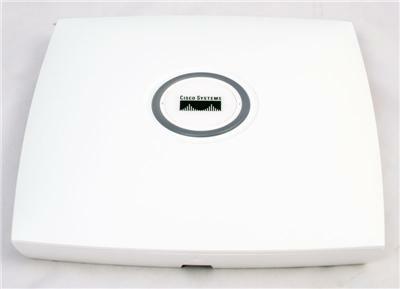 Fast Ethernet Router like Cisco SPA are usually used as links within a central data center of office. With SPA, several types of interfaces can be used alongside each other using SPA ports and offers very high compatibility. It's just the solution for most of your problems.